Steph Korey is the co-founder and CEO of Away, a global lifestyle brand designing thoughtful objects to make traveling more seamless. 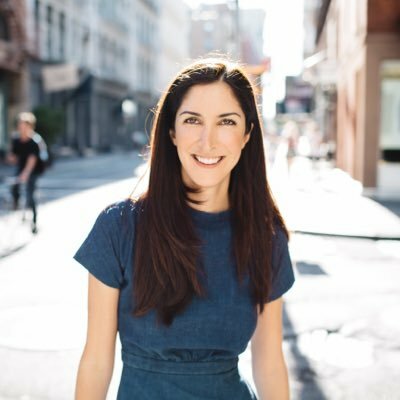 Before starting Away, Steph was the Head of Supply Chain at Warby Parker, where she built and led the team handling product development, manufacturing, and fulfillment. In 2014, she went to Columbia Business School to pursue an MBA while consulting on merchandise strategy and supply chain development for Casper. In 2016, Steph was named to the Forbes 30 Under 30 list for Retail and E-commerce. She lives in New York with her husband, Peter. Register here by October 25 @ Noon.